Famous Australian golfer Karrie Webb has joined fellow Australian and well-known architect Ross Perrett as a co-architect in the redesign of Indooroopilly Golf Club, which at present hosts six golf courses, including a top 100 Australian golf course. For his part, Perrett boasts 25 years of experience in architecture, having designed 27 golf courses in thirteen different countries and has qualifications in architecture, landscape architecture and turf management. This will be the first joint project undertaken by the new Perrett Webb team after having experience working together on a bid for the 2016 Rio Olympics course design. “To be awarded our first project together in my home state of Queensland is really exciting and I can’t wait to get started," says Webb, the 41-time LPGA winner. “The Club’s Members are very excited about the new association with Perrett Webb – the enthusiasm and the course design vision that the Perrett Webb team are bringing to the Club, gives us enormous confidence and we are very much looking forward to the future development of our golf courses at Indooroopilly,” says Club president Sam Christie. 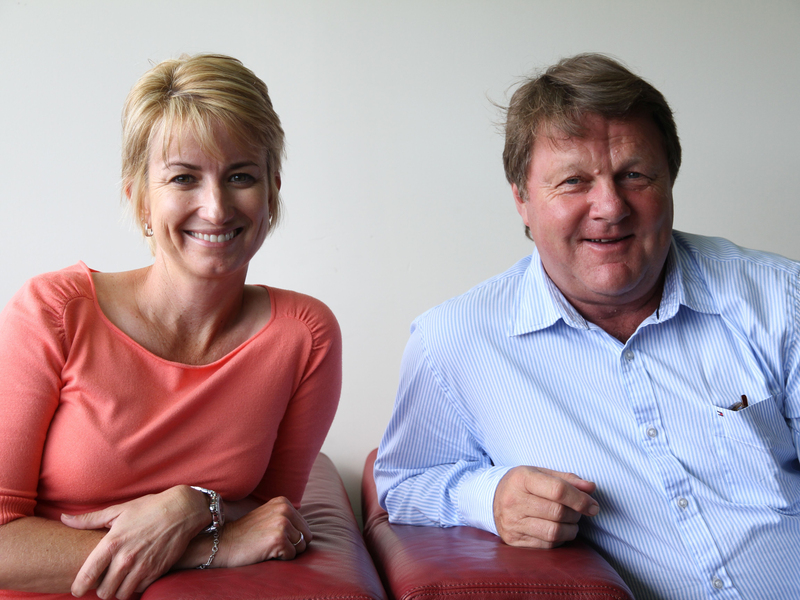 Image: Famous Australian golfer Karrie Webb (left) has joined fellow Australian and well-known architect Ross Perrett (right) as a co-architect in the redesign of Indooroopilly Golf Club. Image: Golf Australia / ndooroopilly Golf Club.